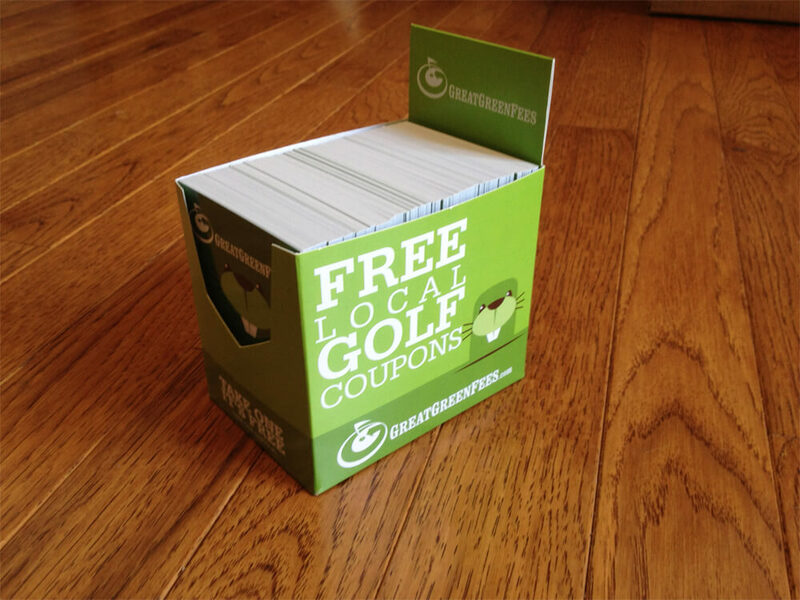 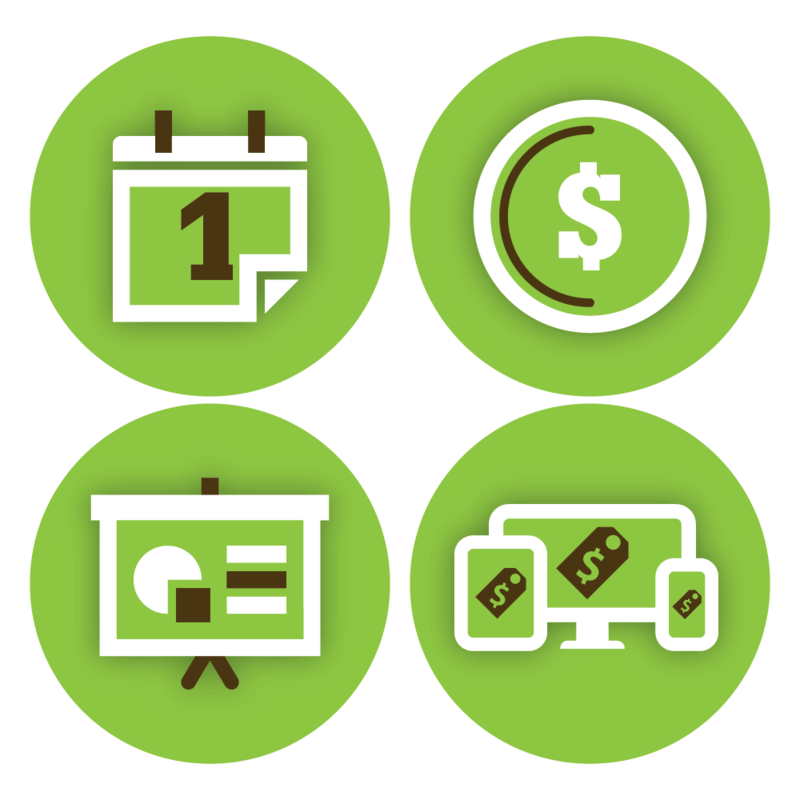 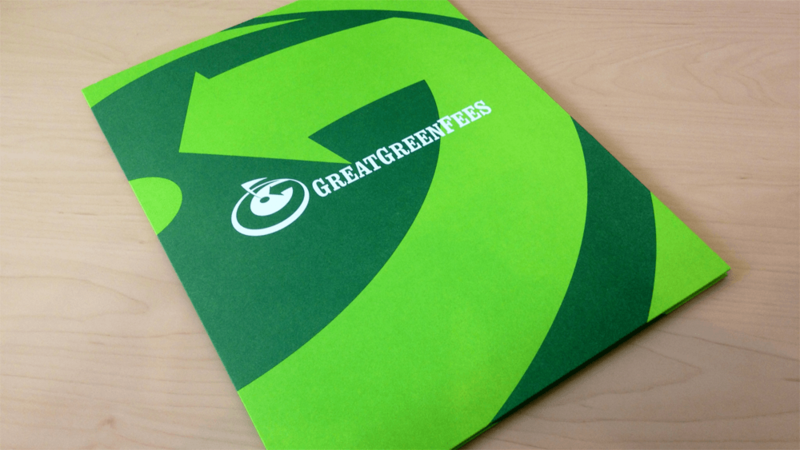 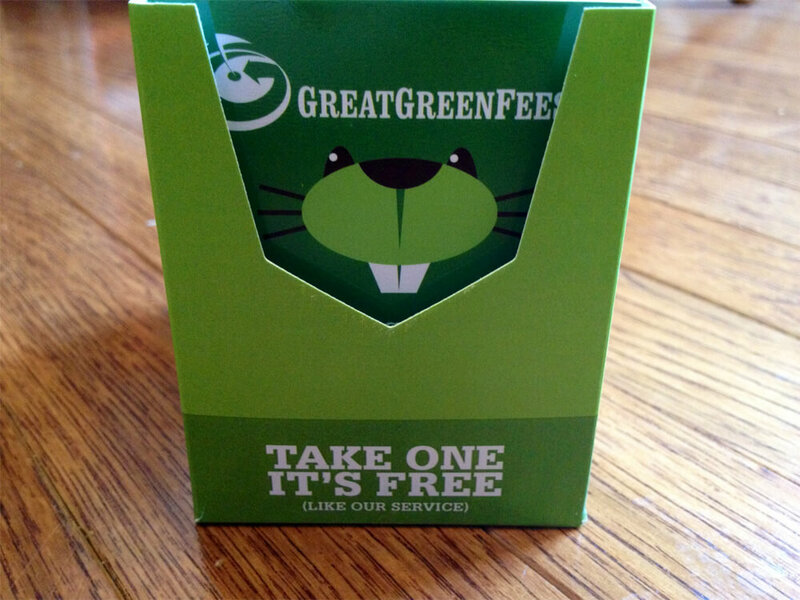 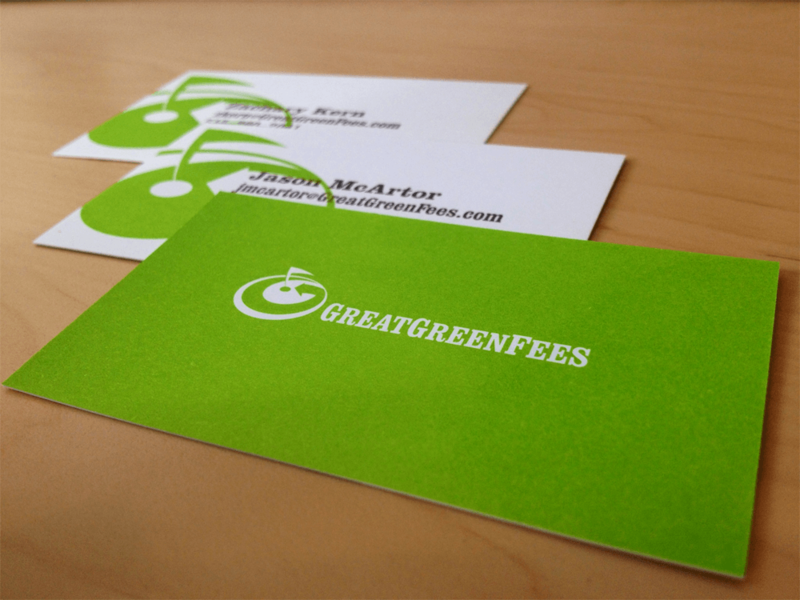 GreatGreenFees is a multifaceted marketing service for golf course owners. 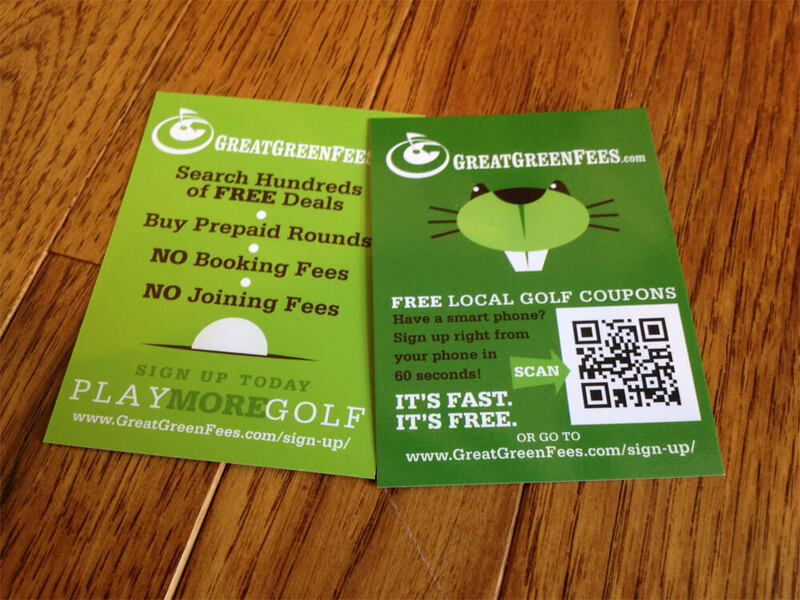 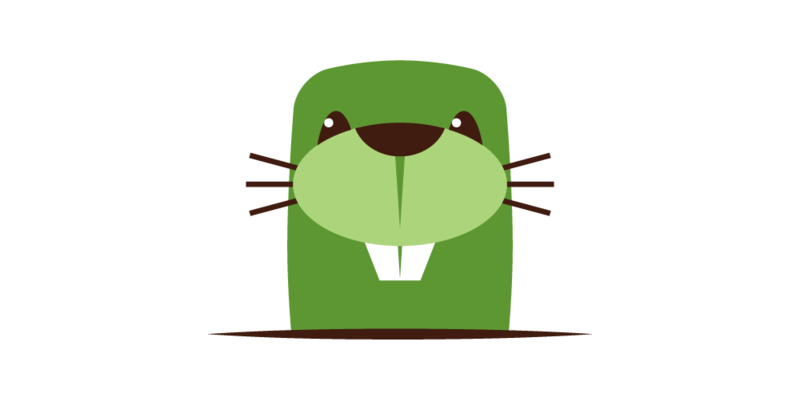 Instead of heavily discounting their rates during slow periods through daily deal sites, GreatGreenFees gives operators to create specials on the fly, keeping all profits for their business. 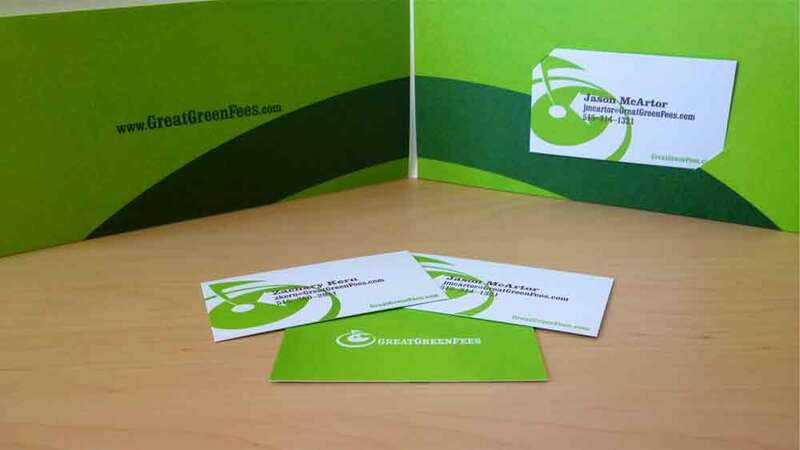 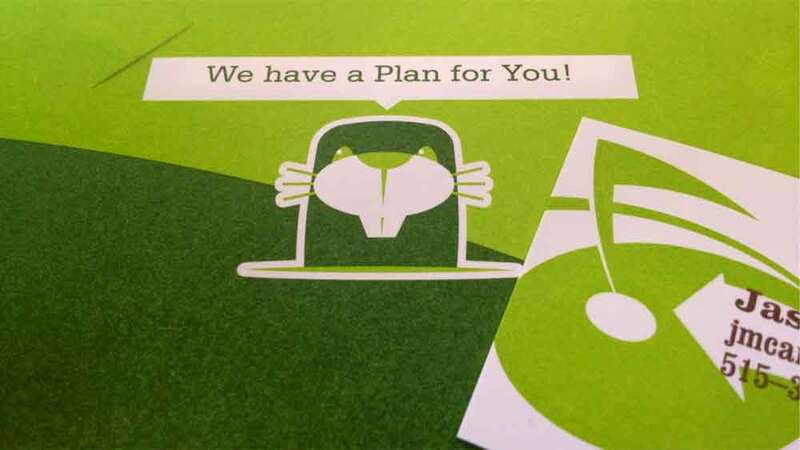 Farmboy has been working with GGF for nearly 10 years, having developed their brand, website, and every marketing item their team could ever need. 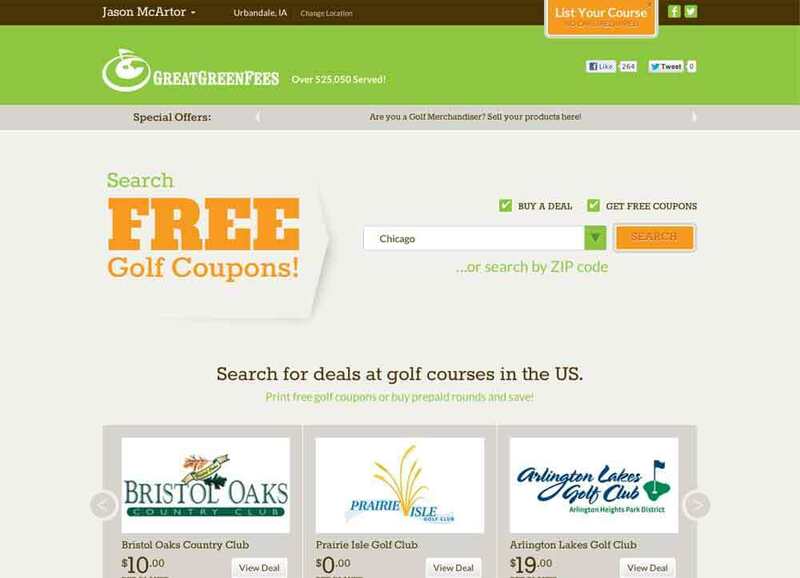 Growing with the times and needs of the user, Farmboy engaged with several vendors to further grow GGF’s ever expanding list of services to golfers across the United States. 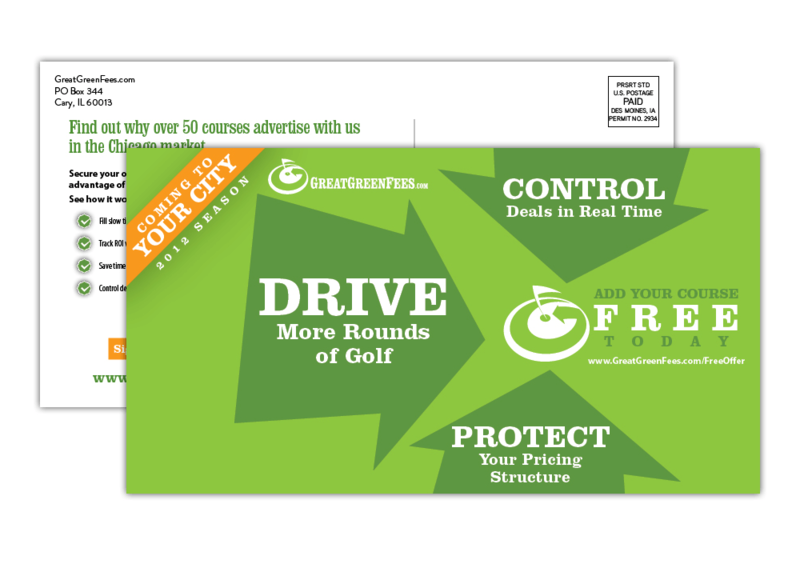 Point of Sale interfaces, trade shows, online tee sheets, print advertising, apparel, television commercials, online marketing, individual course website development, and so much more.